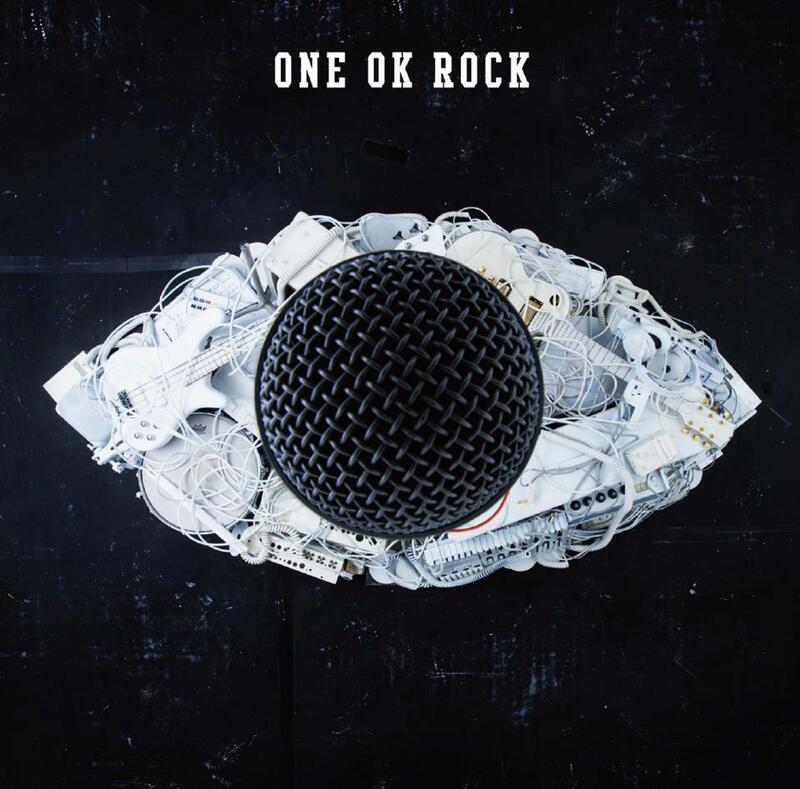 ONE OK ROCK – New Album “人生かけて僕は” Ｊ－ロック Japanese Rock!!! | Japaneze Jusu!!! ようこそ!!! ONE OK ROCK – New Album “人生かけて僕は” Ｊ－ロック Japanese Rock!!! ONE OK ROCK are a 4 member Japanese alternative rock band!! (They were originally a 5 member group). I really really like ONE OK ROCK! I have listened to all of their albums and I am a fan! I especially love their latest album “Jinsei kakete Boku ha“. There are so many good songs on this album. I especially love the song “Deeper Deeper“. I don’t think there are a lot of Japanese people who know who ONE OK ROCK are, but I think they are gradually gaining popularity in Japan. Their music is great so they should be popular! Check out the music video for “Deeper Deeper”. Ah! In relation to the lyrics, when I listen to their old albums, and when I listen to this album, I always notice that they use A LOT of English! It’s good English as well! lol. ← Moon Swings – New Mixtape “#1 Mixtape Vol.2” Korean Hip-Hop!! !